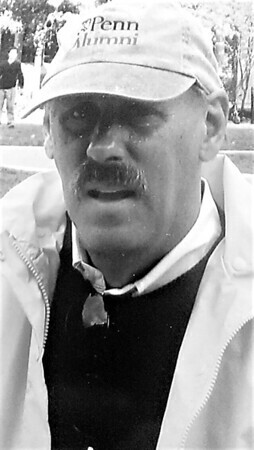 Edward Anthony Vosney, 73, passed away March 1, 2019, in Fort Collins, Colo.
Memorial Service will be Thursday, April 4, 2019, at 11 a.m. at St. Andrew Church, 396 Church St., New Britain, CT 06051, with luncheon to immediately follow. Family and friends may sign the online guestbook and view full obituary at www.allnuttftcollins.com . Posted in New Britain Herald, on Wednesday, 3 April 2019 17:06. Updated: Wednesday, 3 April 2019 17:08.